Any age is the right age to exercise! You lose 10% of your strength every decade without regular exercise! 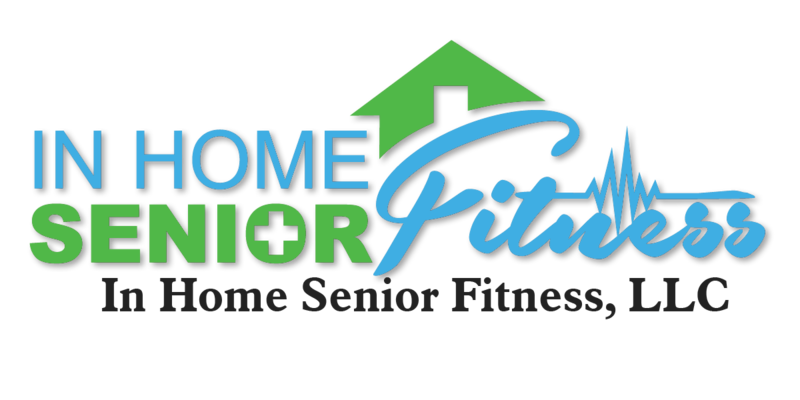 In Home Senior Fitness is designed to improve strength in your own environment. No intimidating gym scenes! Whether you have a cardiac condition or illness, physical capacity decreases dramatically with age in non-strength training adults. We will design a plan focusing on promoting a healthy heart and increased endurance. The risk of falls increases with age and is the leading cause of death from injury for those over 65. Our team is skilled in strategies and exercises to improve your balance and stability with walking. In Home Senior Fitness promotes active aging for seniors, whether you have an illness, injury, or just want to be more independent in your daily life. Our company sets a higher standard in personal training, with our backgrounds in physical and occupational therapy, our trainers have over ten years combined experience with anyone from the healthy and fit, to complex neurological disorders, even advanced Dementia. We come to you, on your schedule, to make working out the most comfortable, positive experience without the intimidation of walking into a gym. Be comfortable while you improve your self image and confidence. Take our balance test to determine if you are at risk of falling, the leading cause of death from injury in seniors. Our test will show you how high your risk is. Our trainers identify fall risks in your home and provide safety techniques to reduce your risk of falling. Your health and wellness is our first priority. Our professional trainers are able to monitor vital signs to maintain your health and wellness, keeping you safe throughout your routine. Join the growing amount of seniors who are actively demonstrating that exercise can improve your quality of life! Your greatest investment is your health. Bring peace of mind to yourself and those around you with In Home Senior Fitness Personal Training. Regain the life you deserve.